In this video, I share some EASY VEGAN RECIPES with simple ingredients and little prep time. In addition, I will discuss the two supplements that I think you should be including in your diet every day. I hope that you enjoy this video and that you can incorporate these meals into your routine. Health Tip of the Day: WATER! Do you know how much water you should be drinking to lose weight and to maintain a healthy lifestyle? Watch my video to find out more! 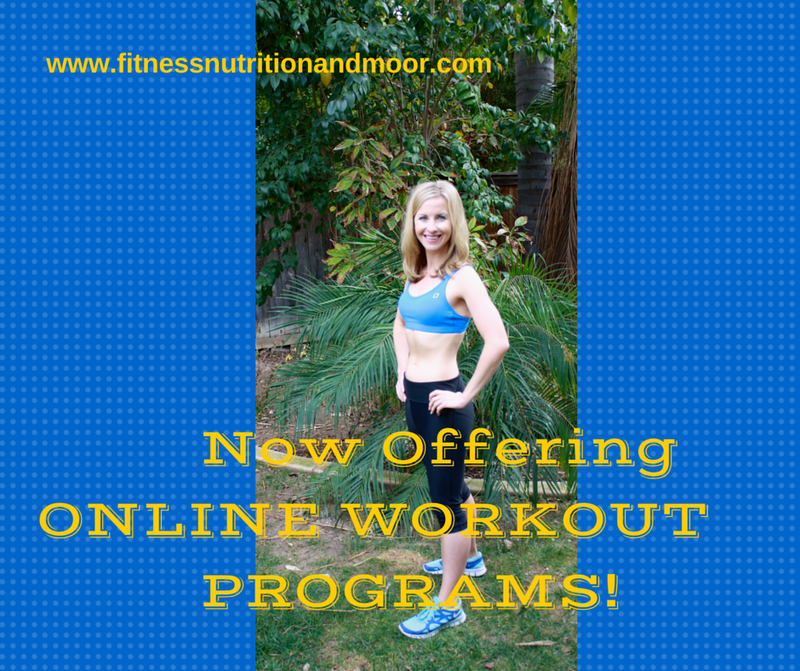 Now Offering Online Workout Programs….Tailored to your goals and needs! Are you finding it difficult with your busy schedule to make it to the gym? Or maybe you are interested in working out at home but don’t know where to start? I am here to solve all of your problems! I am now offering affordable, online workout programs that are tailored to your level, goals, time constraints, and fitness/nutrition needs. Contact me for more information. I cannot wait to help you along your health and fitness journey!